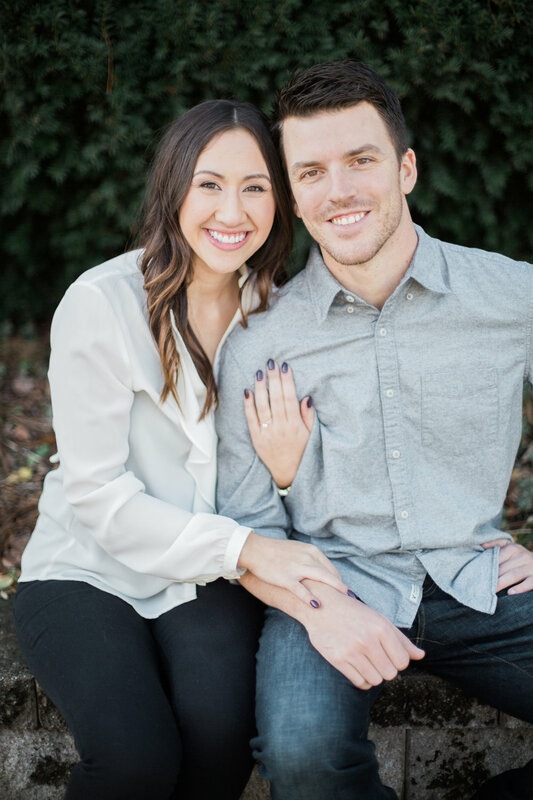 We have had a blast helping Amanda + Kyle plan their August 12, 2017 wedding at Union Station! 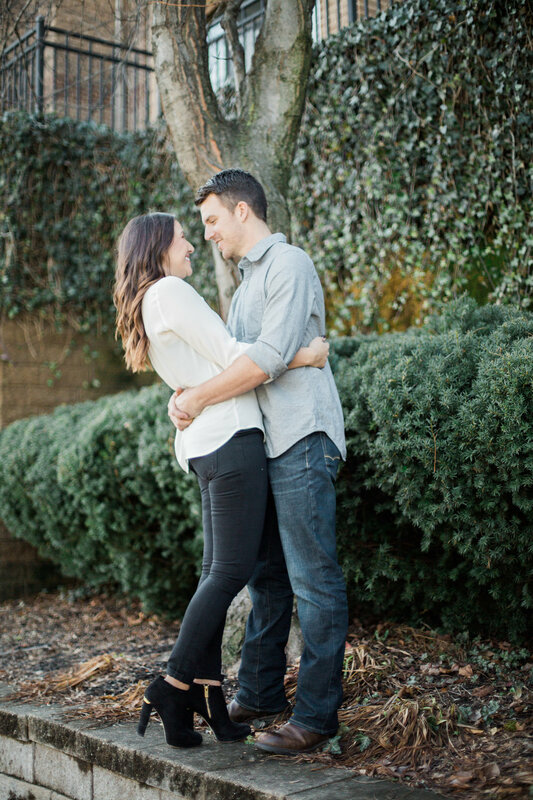 It's hard to believe but these beautiful sundrenched engagement pictures were taken on a 60* day in January!! 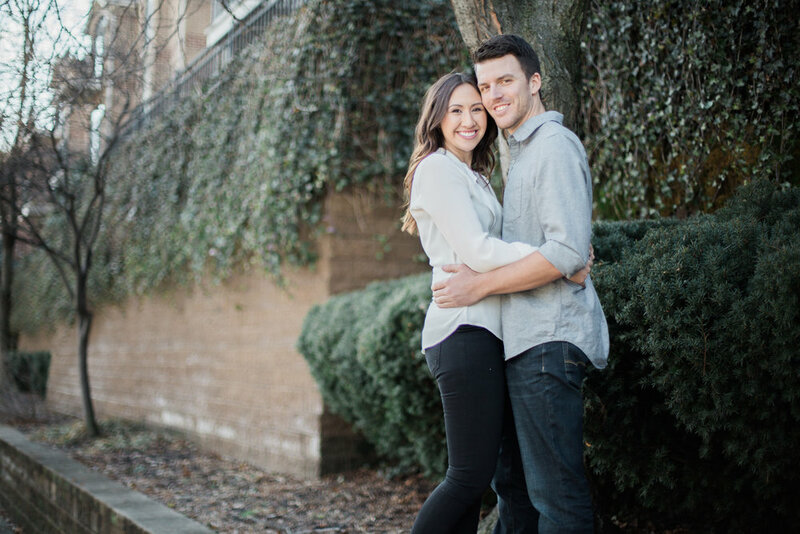 See all the sunny details below from Conforti Photography!